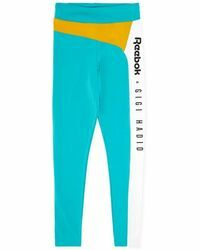 Founded in Bolton in 1895, Reebok has a multi-cultural heritage and produces great quality products for athletes and sports fans. 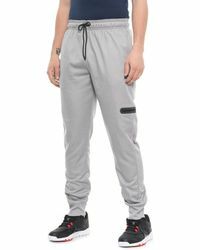 Best-known for developing the spiked running shoe, the fitness apparel label combines an in-depth understanding of what it takes to make excellent performance wear that will enhance ability with an acute appreciation for style. 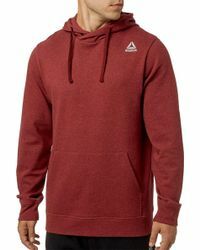 From football boots and running leggings to cool printed hoodies and color-clashing sneakers, Reebok's clothing and accessory offering works hard and looks good doing it. 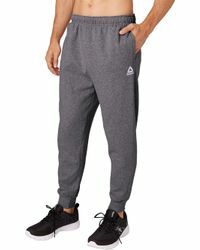 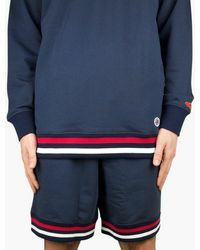 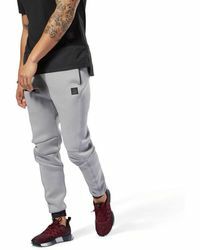 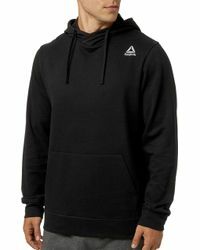 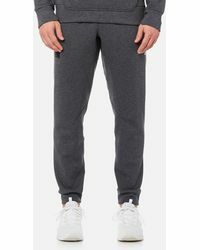 This selection of men's Reebok sweats includes zip-up hoodies, track pants, jersey shorts, jackets and more in a range of shades and textures.